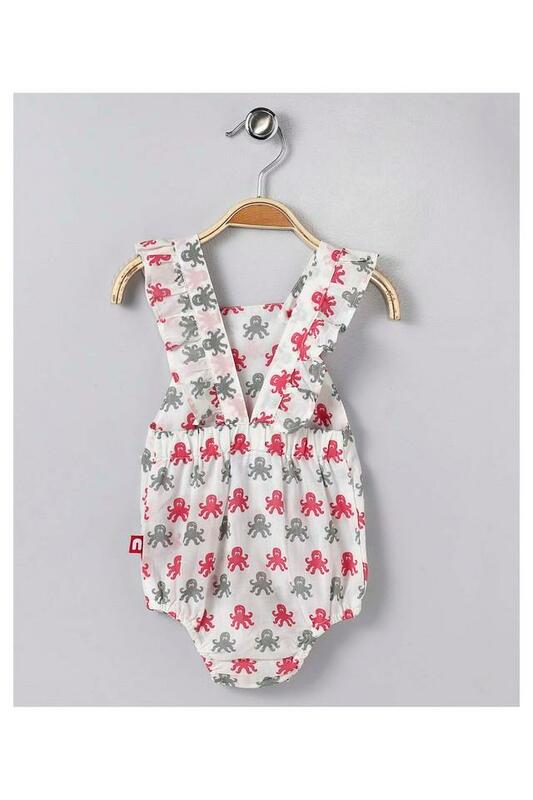 Enhance the wardrobe collection of your baby girl by adding this bodysuit from Nino Bambino that comes with a hairband. 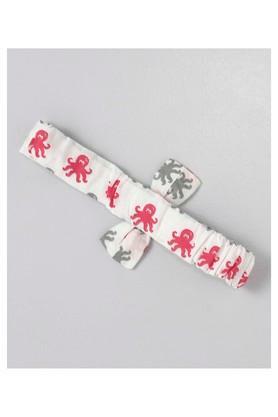 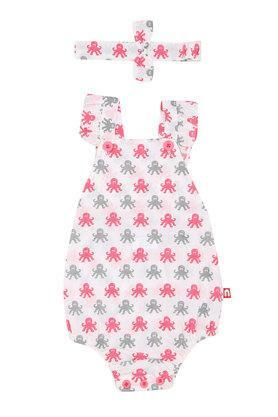 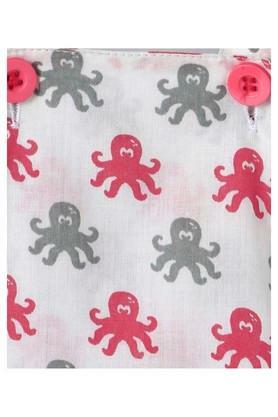 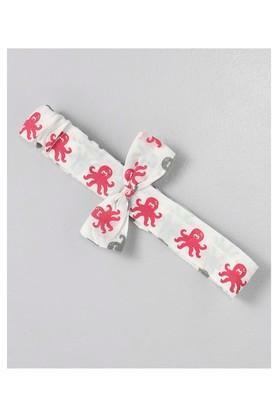 It has been made of cotton that will provide a soft touch against the skin of your little one. In addition, it comes with a stripe pattern, which will surely make her look cute and adorable. 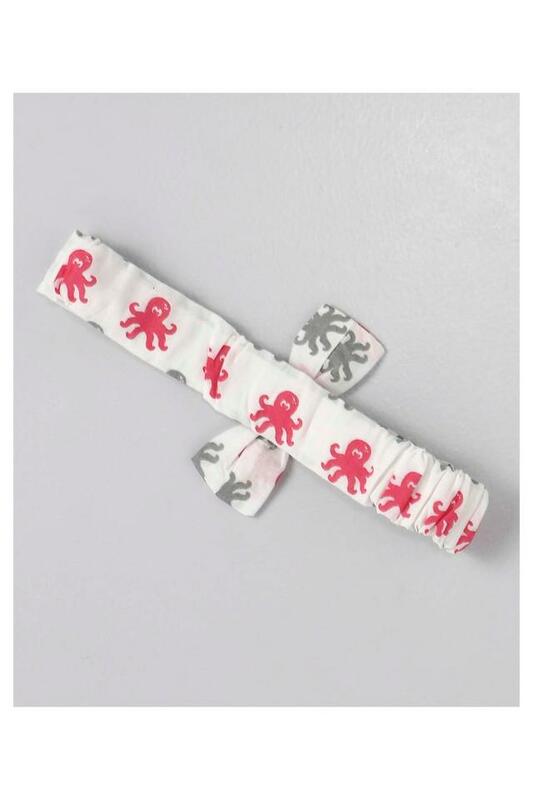 This bodysuit, with a hairband, will be an ideal pick for the regular wear purposes of your kid. It has a strappy neck that adds to its design.